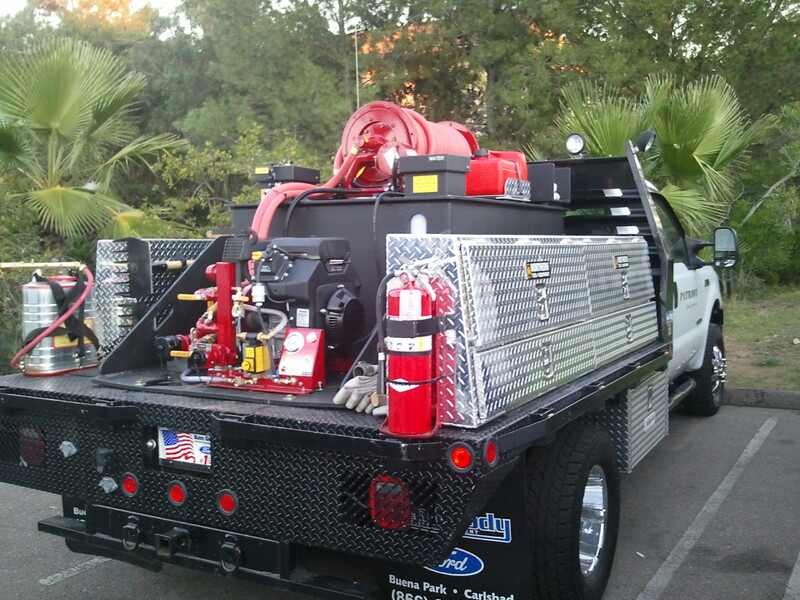 Contractor shall furnish all equipment, labor, materials, transportation, tools, fuel, and supervision which are required to assist the company with wildfire prevention and suppression on company approved projects. 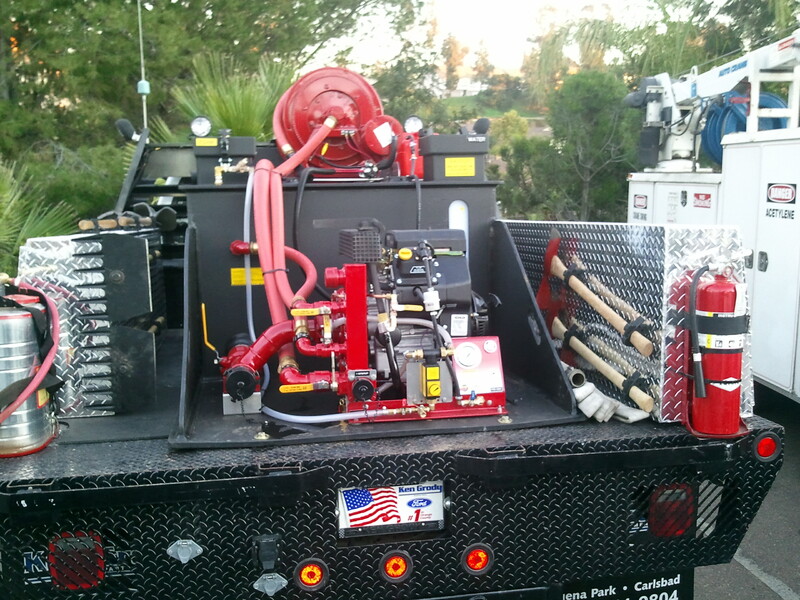 This equipment will be in the form of fully equipped NWCG type VI wildland fire engines staffed with no less than two qualified firefighters as well as a fully equipped type 1 tactical water tender with one qualified firefighter certified by NWCG | Subject To Clients Request. 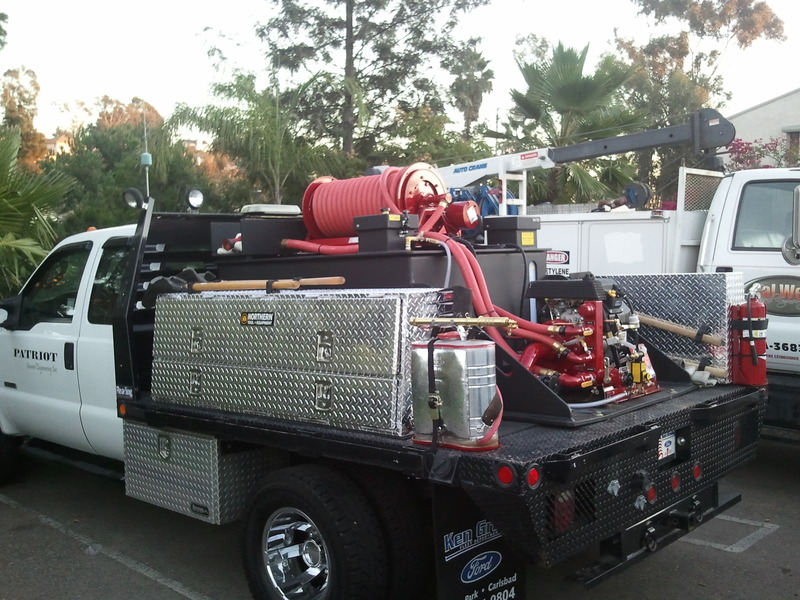 These engine crews will be assigned by Patriot General Engineering to stand-by while our client company team perform the standard installation, operation, and maintenance of various electric utility lines, poles, stations, and substations. Our qualified contractors understand the nature and scope of work that is monitored and has received adequate training involving the risks of working in proximity to high voltage devices and installations. 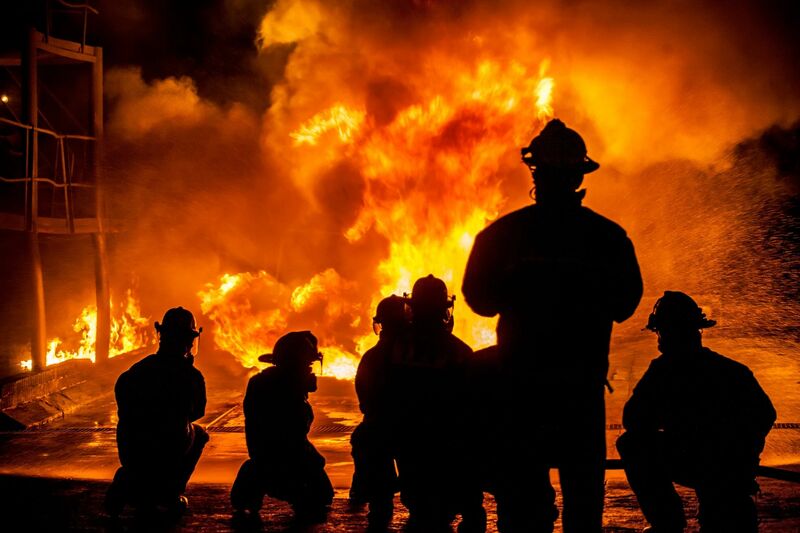 In the event of an inadvertent ignition, the contractor will contact local agencies, render first aid if needed, and provide the immediate initial attack on the fire until alternative fire agencies or resources arrive. Contractors are trained to relinquish command to the precedent fire agency commanders and will do so immediately upon being so directed.